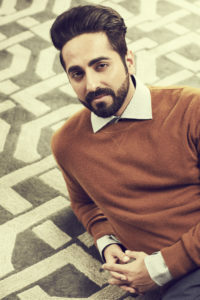 Ayushmann Khurrana has excelled in performances in slice of life films and has delivered huge super-hits with feel-good content cinema like Vicky Donor, Dum Laga Ke Haisha, Bareilly Ki Barfi and Shubh Mangal Saavdhan. For his new film, the versatile actor is set to explore the thriller genre and in Sriram Raghavan’s untitled next Khurrana plays a blind piano player. Not only will he be tackling a new genre and a challenging role, the actor will show audiences his action avatar. 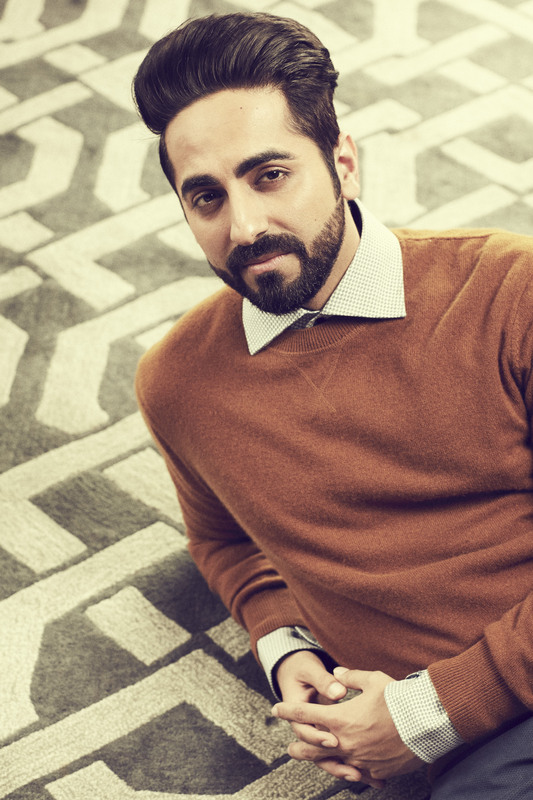 We certainly look forward to seeing this story and Ayushmann’s performance on the big screen. Stay tuned for more!